This is one bizarre mix. 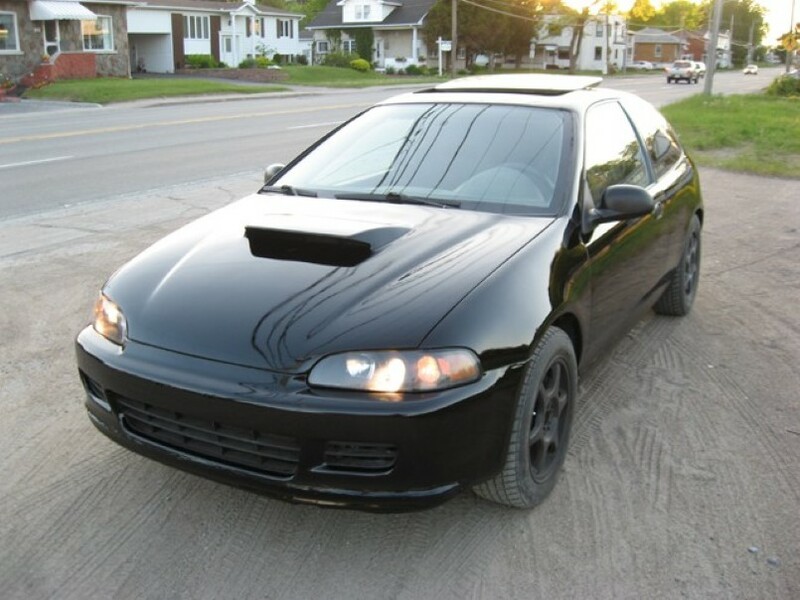 It all started with an all will drive 2004 Subaru WRX sedan and a front will drive 1992 Honda Civic SI. Since we’re not living in the age of the straight forward body-on-frame approach anymore, dropping the Civic body shell “onto” onto the Subaru WRX platform was not as easy as it may sound to somebody with limited automotive knowledge outside the car world.